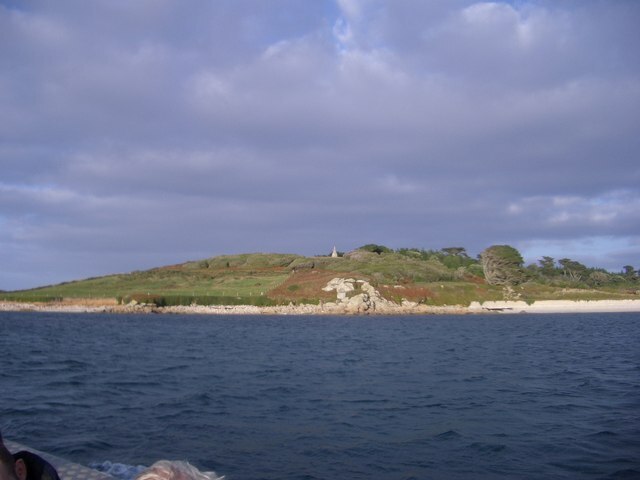 Puffin Island, Scilly Isles (c) 2012 Mr John Rostron. 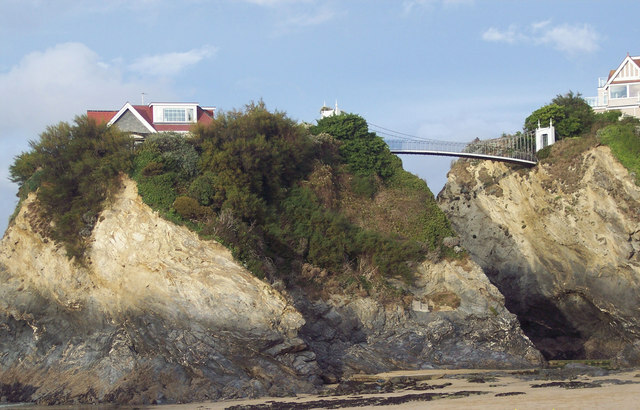 Towan Island (c) 2012 Trish Steel. 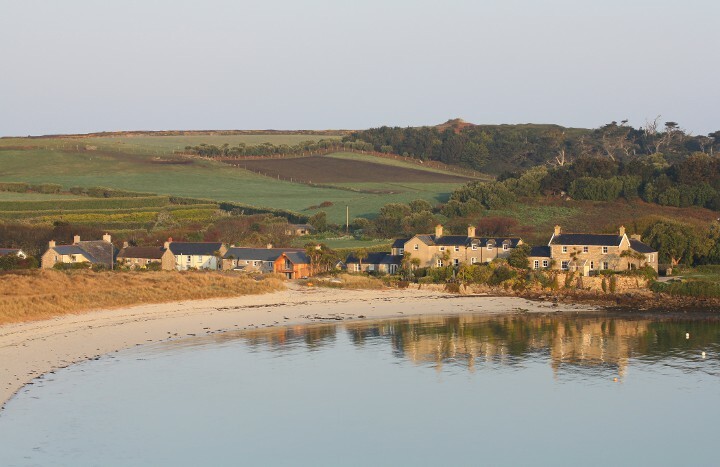 Tresco Island, Scilly isles (c) 2012 Lambert. 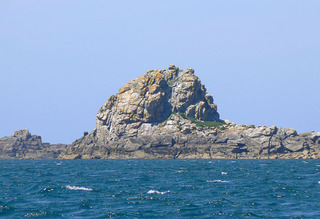 Great Cheese Rock, Tresco Island (c) 2012 Mr Richard Croft. 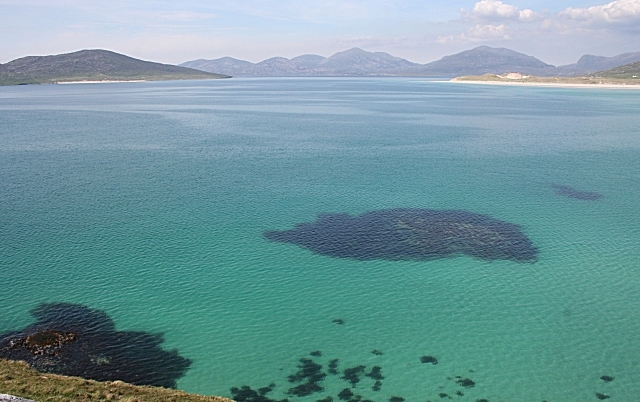 Taransay Island – top left (c) 2012 Anne Burgess. 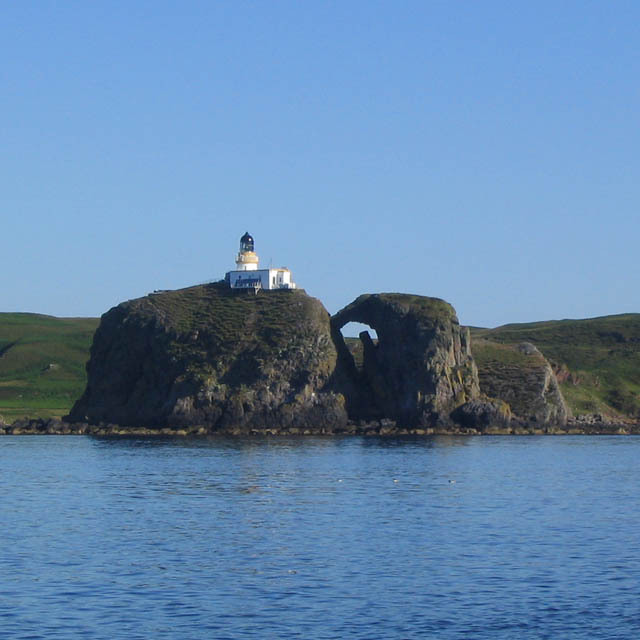 Part of Sanda Island (c) 2012 Mr David Robson. 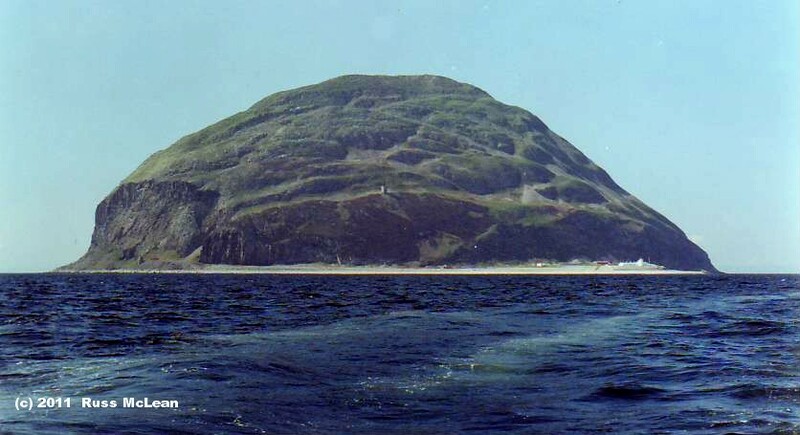 Ailsa Craig Island (c) 2011 Russ McLean. 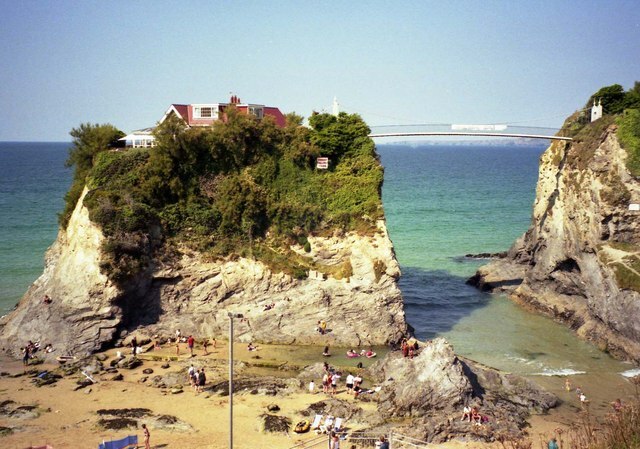 Towan Island (c) 2012 Mr Steve Daniels. 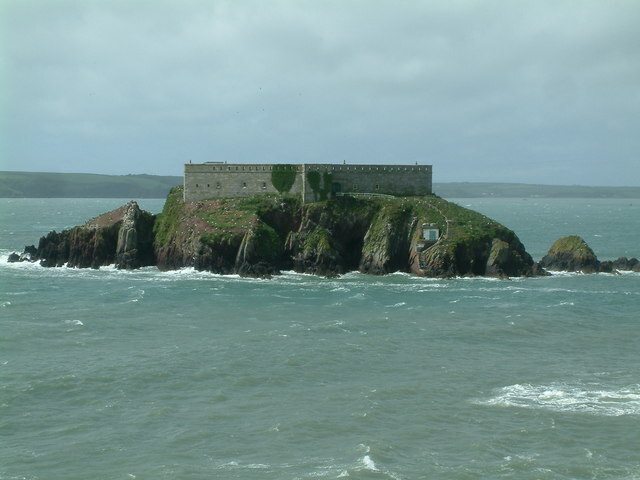 A new Special Article Feature has been written about islands. 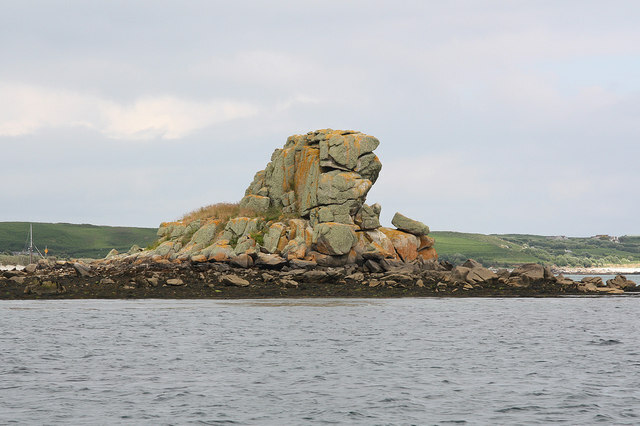 So if you order “Inspired By Islands” on our SPARTS page, you will be receiving two Special Article Features packed full of detail about islands for the price of one Special Article Feature.